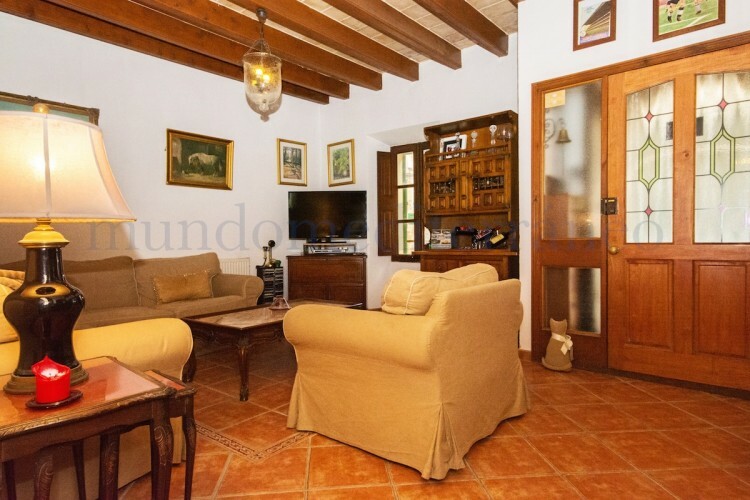 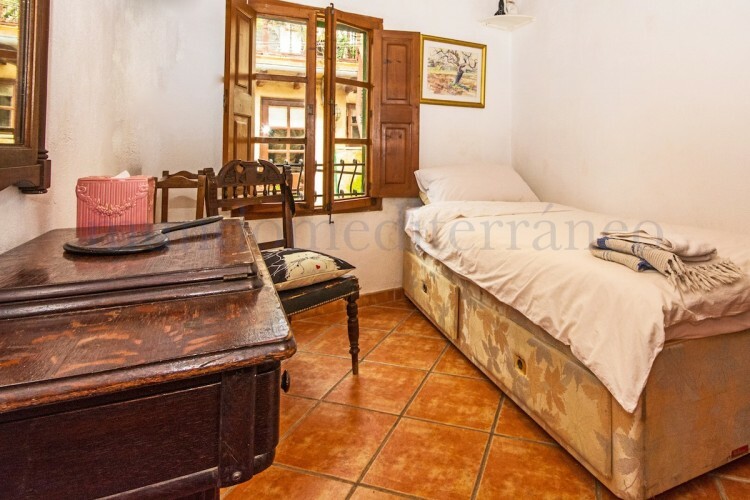 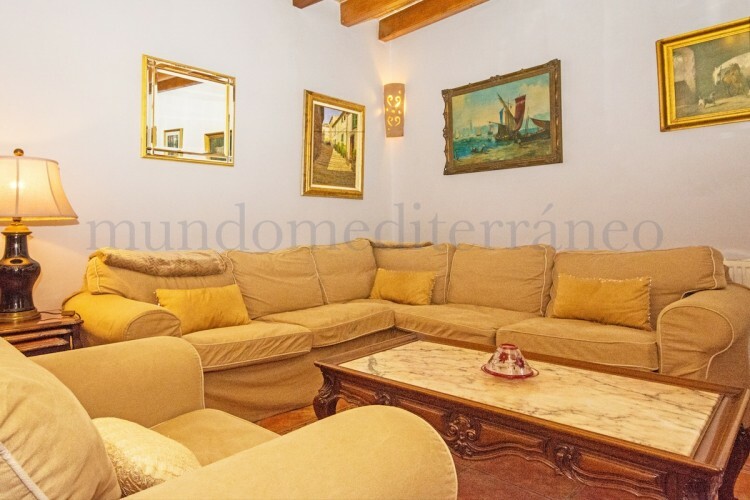 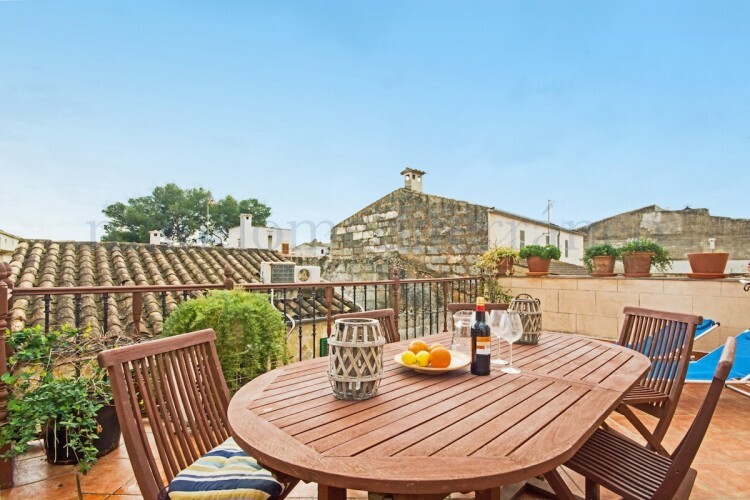 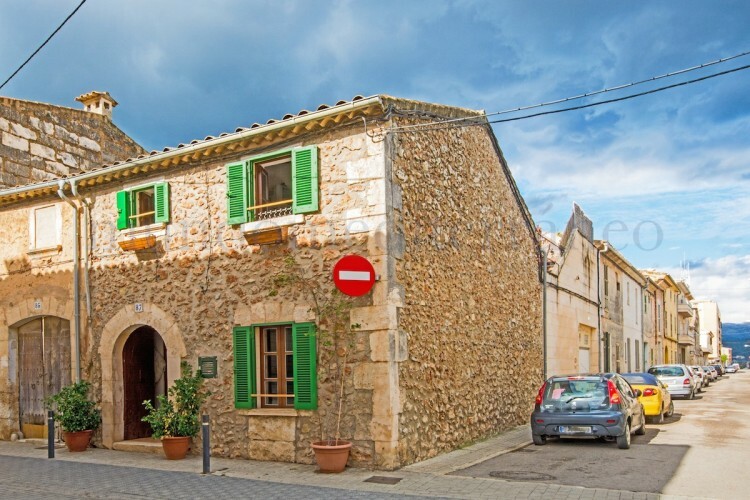 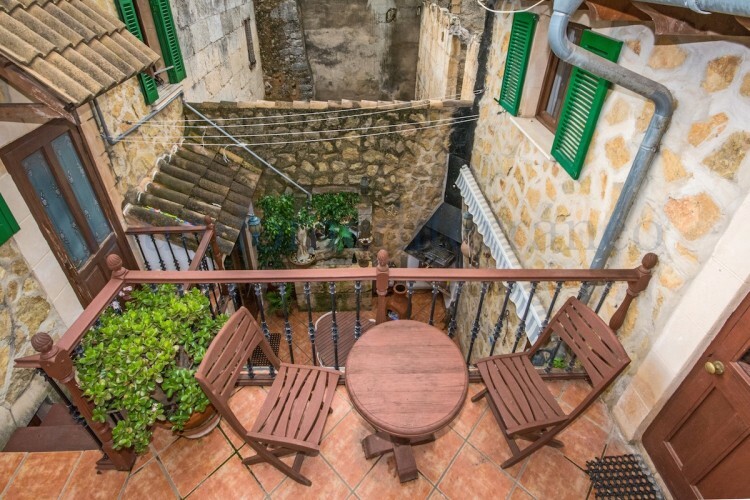 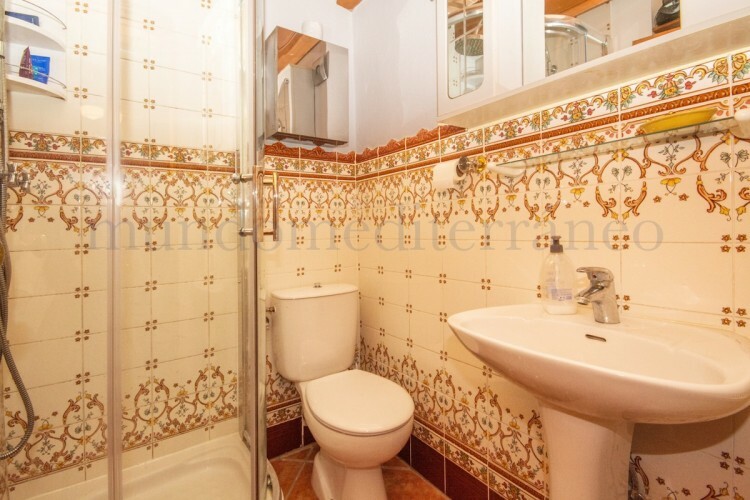 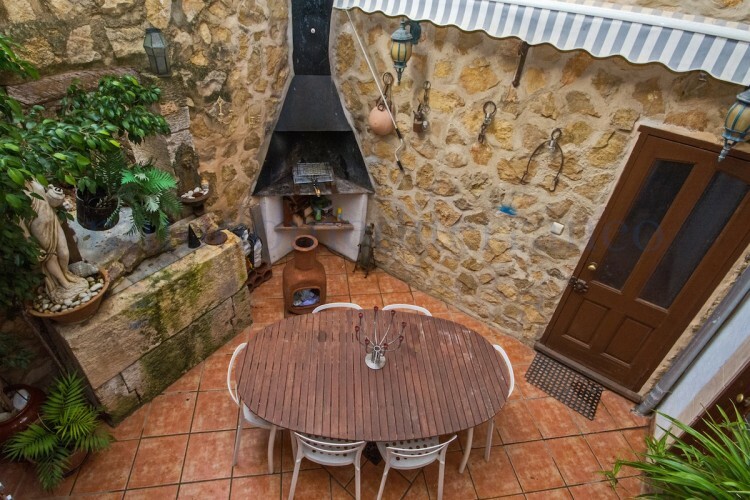 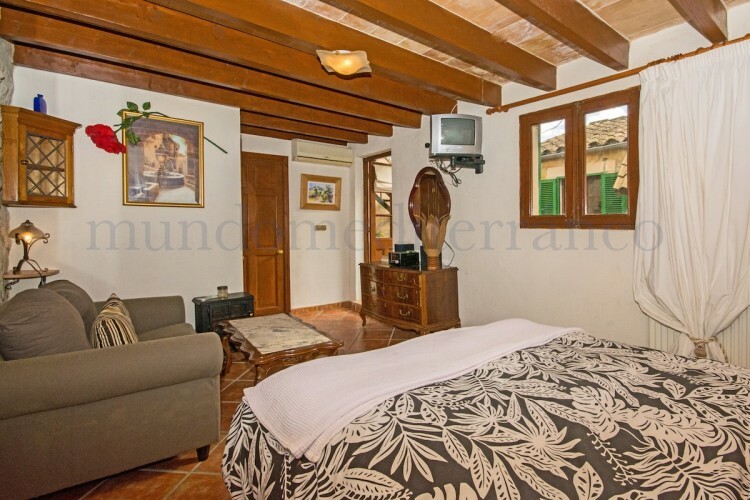 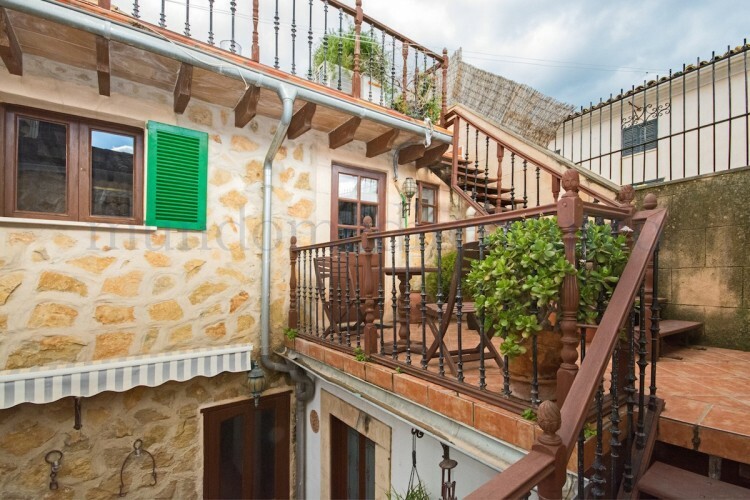 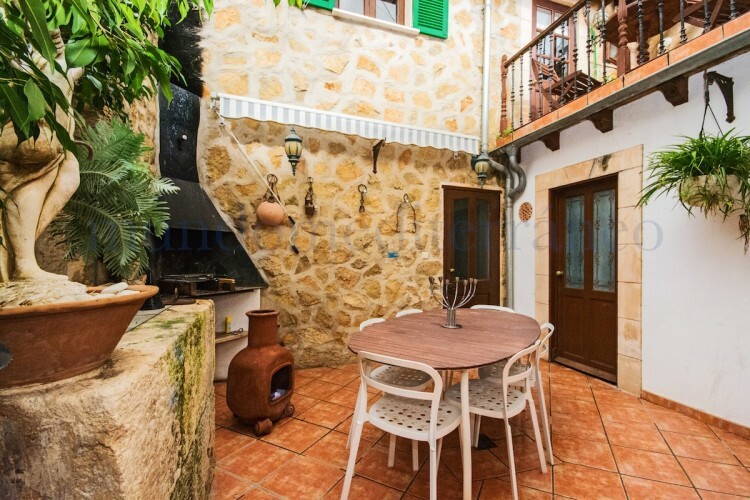 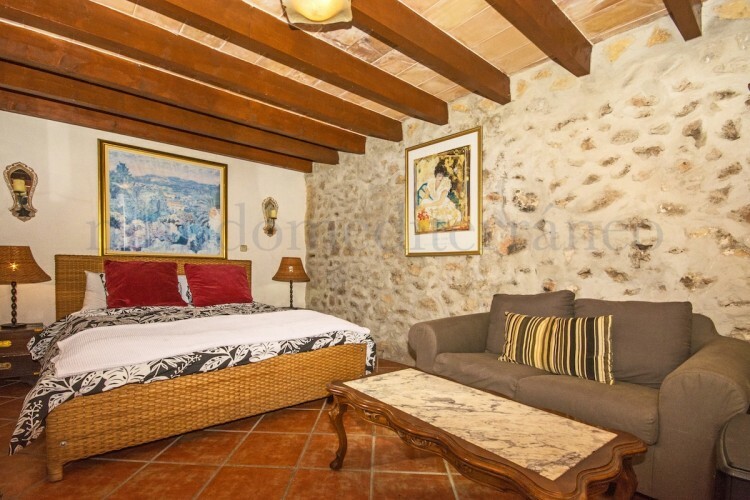 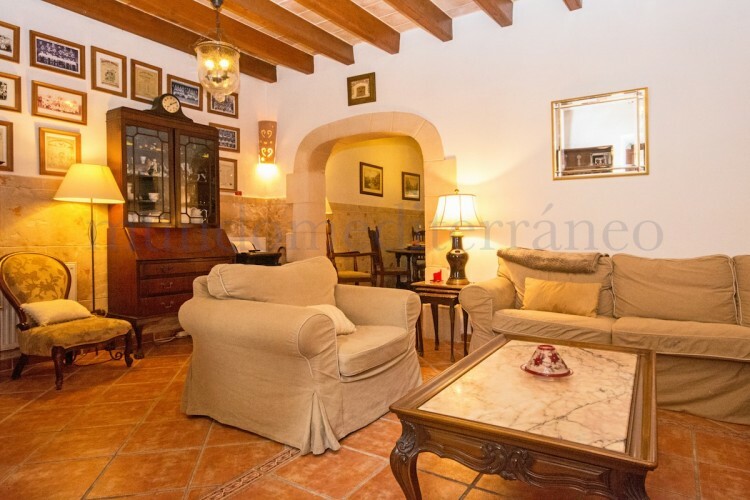 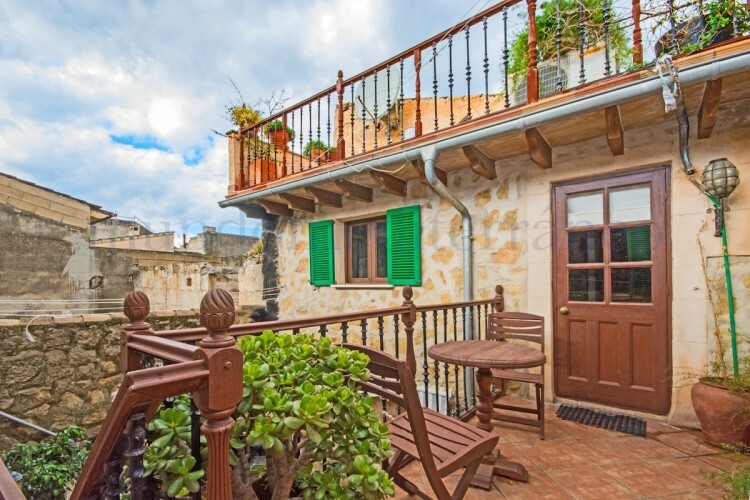 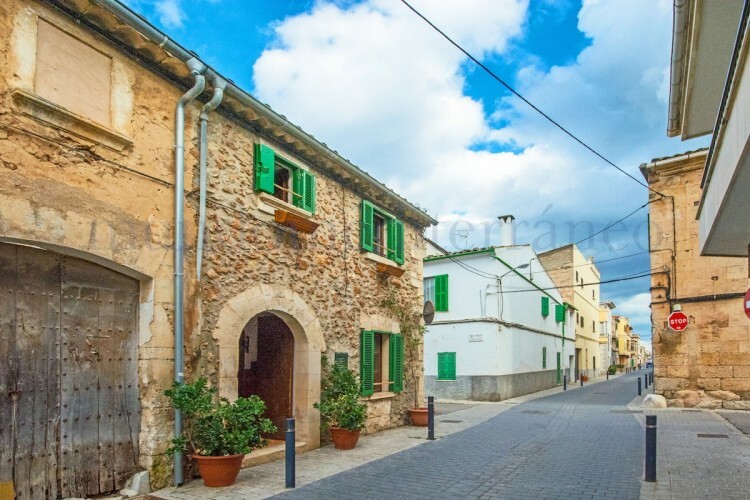 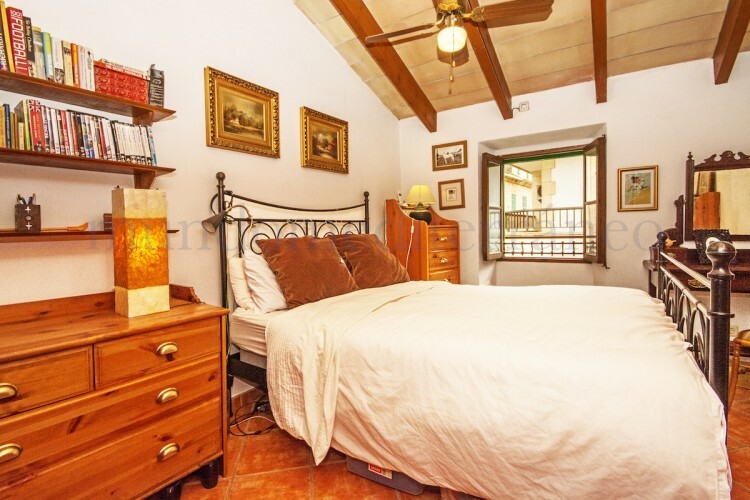 Gorgeous traditional old townhouse which has been totally reform18 yrs ago, lots of character, lovely stone facade, original old entrance door, beamed ceilings & some exposed walls, pozo (well to collect the rain water) in the patio area outside making a lovely feature . 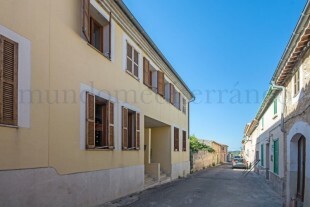 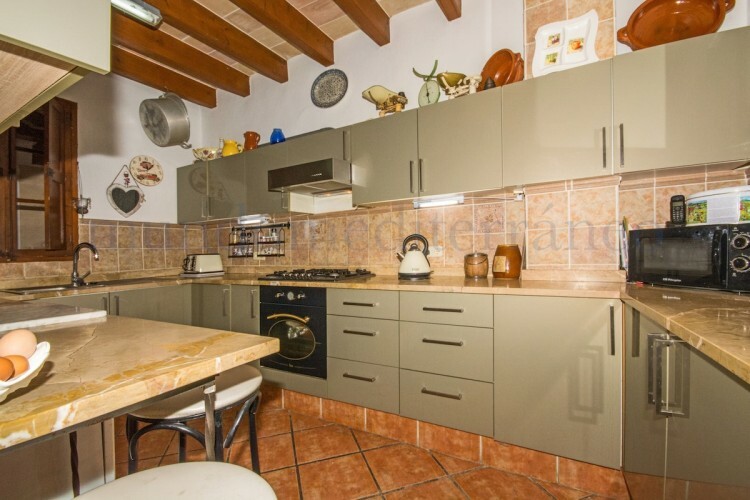 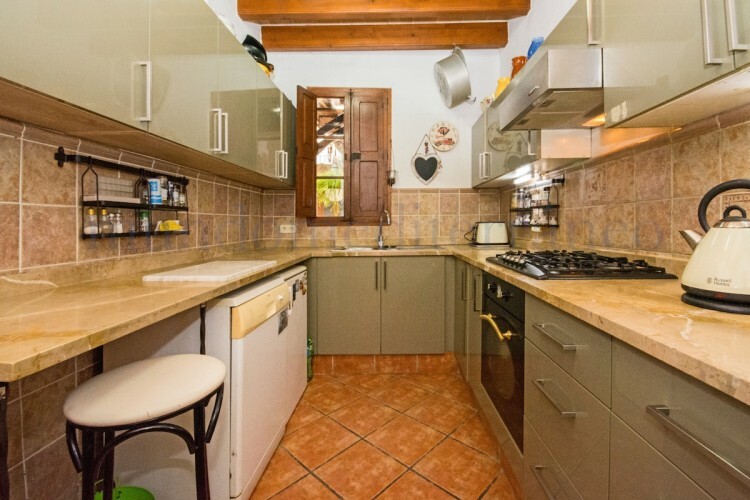 Great location, corner position with a garage which is a huge bonus & within walking distance to the main square. 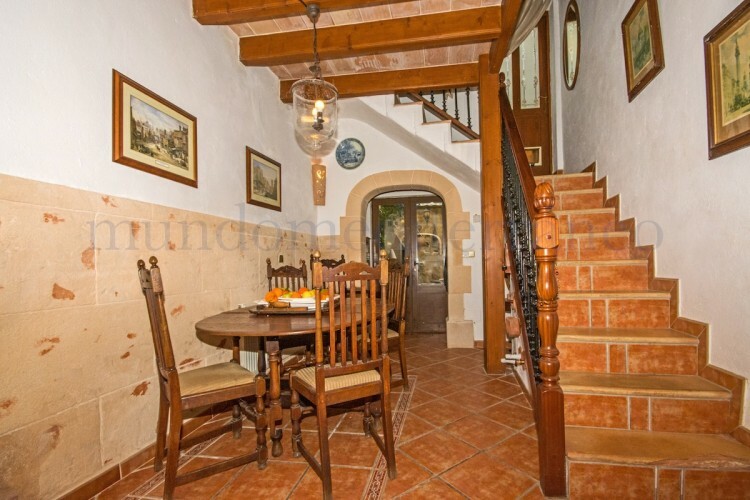 As you enter into the property you have a good size lounge, dining area & fully fitted kitchen. 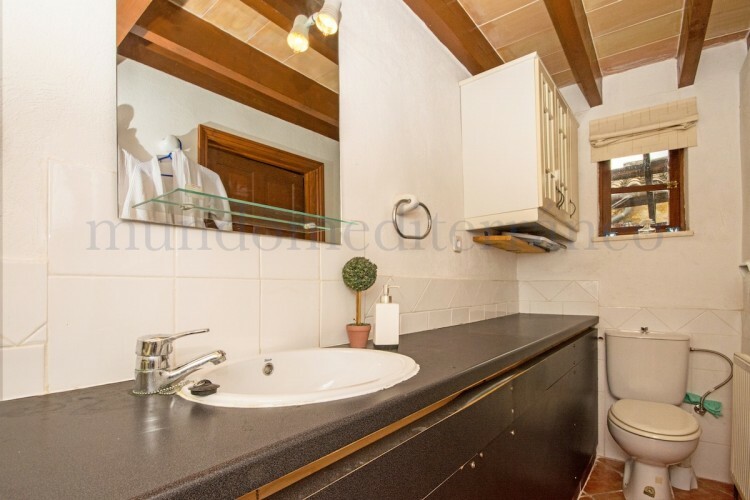 Upstairs three bedrooms, two bathrooms (master has an en-suite shower room), outside another shower room, utility & garage. 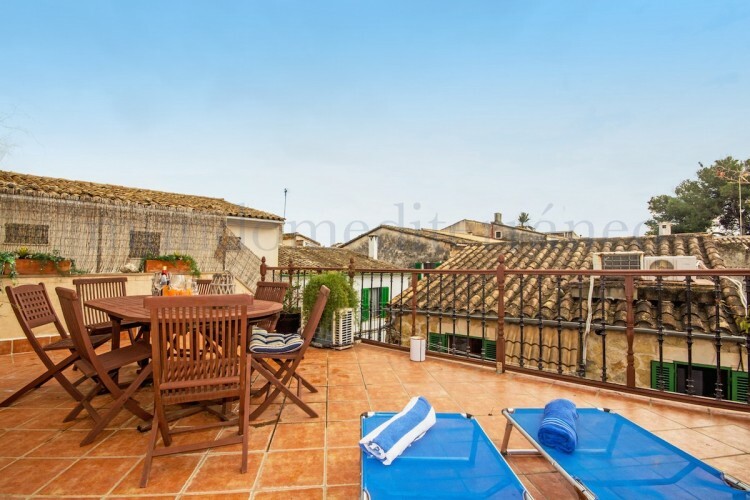 Guest apartment above the garage with bedroom, bathroom/little kitchenette, and a private sunny roof terrace with 360º views. 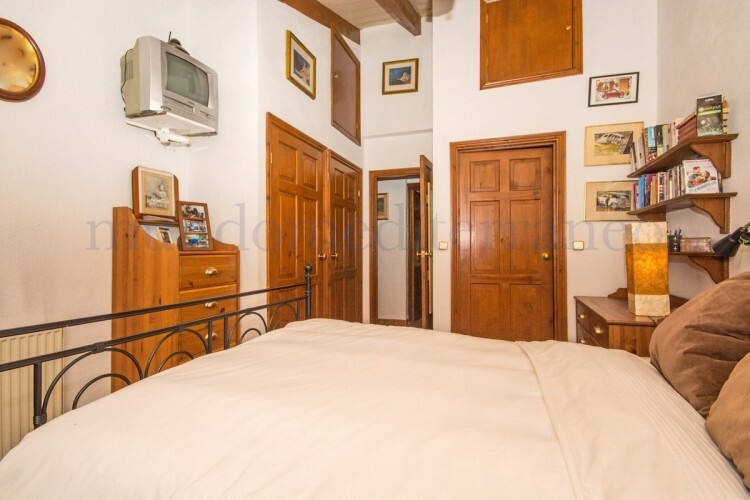 Gas central heating throughout & air conditioning in some of the rooms. 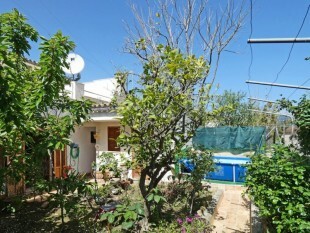 A really lovely property ready to move into recommend viewing.